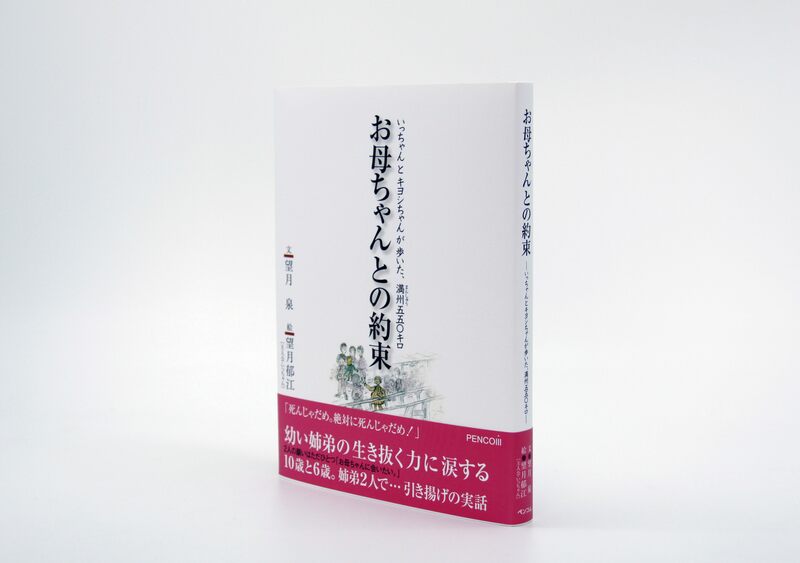 Immediately after we released the Japanese language version in 2016, newspaper, radio, and other media organizations in Japan ran multiple stories about the book. 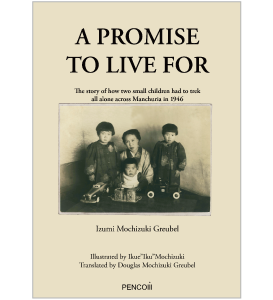 Although the plight of the Japanese refugees in Manchuria was well known, most of the survivors have passed away now and so many people in Japan wanted to learn more through this first-hand, riveting account to gain a sense of the suffering caused by war. The encouraging and supporting messages from the Japanese readers, including from some who faced the same hardships as my mother, showed that my mother’s story still stirred heartfelt emotions. Based on this feedback, my husband, Tony, immediately encouraged me to publish an English language version of the book so that my mother’s story could be told worldwide. Tony and I have lived in various countries due to his job so we are blessed to have friends across the world. Many of these friends and relatives also showed great interest in my book once I told them about the Japanese version and also encouraged me to publish it in English to reach a wider audience. 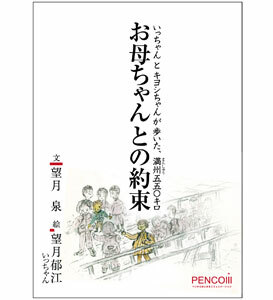 My mother asked my son, Douglas, to translate the book from Japanese to English. He was very honored and readily agreed to do so. He did a wonderful job and I am proud of him. 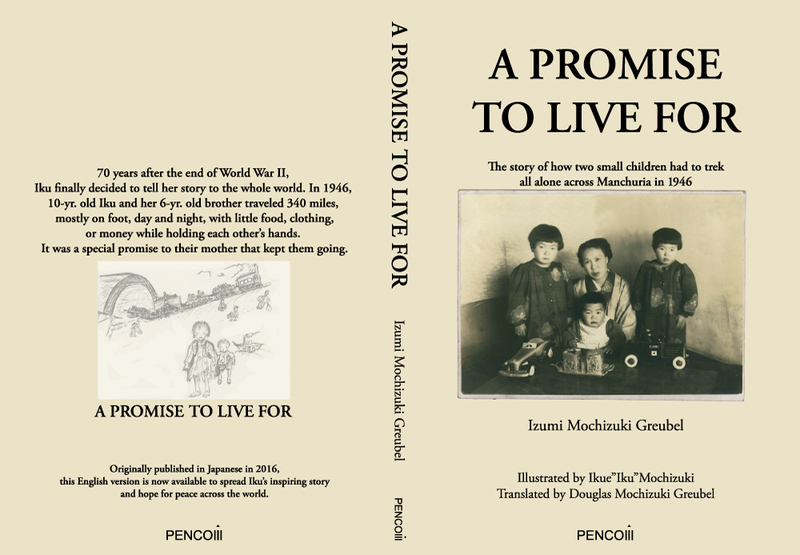 It is my mother’s wish that this English version will spread her story from Japan to the rest of the world so that people of every nationality, including other 10-year old children, will learn about the horrors of war and do everything in their power to promote peace from their own households, schools and local communities to the entire world.